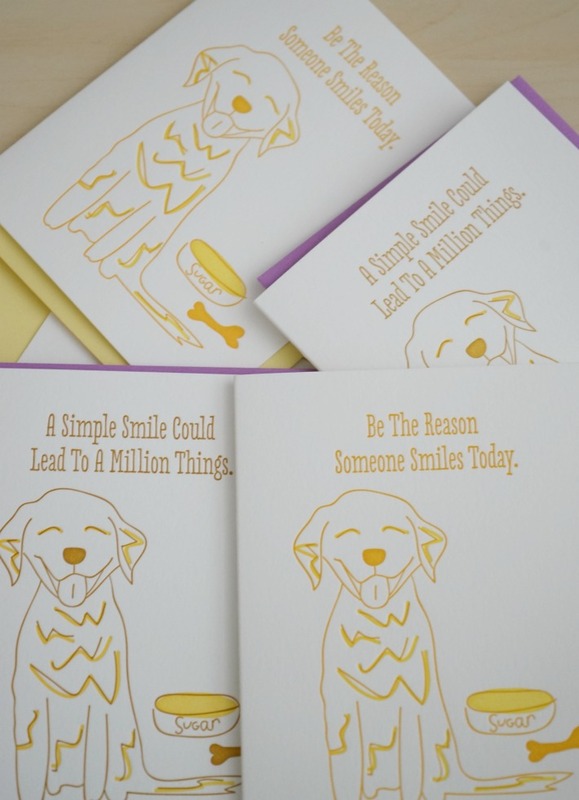 Golden Happy to share what’s inside my June PetBox. 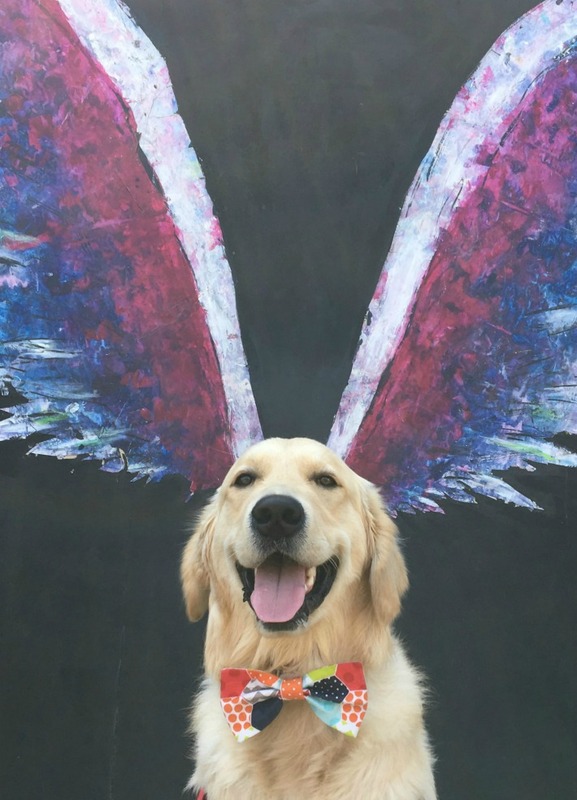 Golden Excited as there are 3 DELISH! 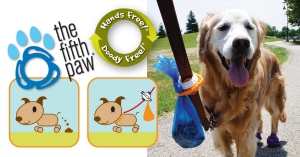 Treats, 2 grooming brands that we are familiar with and an eco-friendly FUN toy. 1) Petkin: Wipes Valu Pak: 40 extra soft gentle pet wipes. It is for both dogs and cats. It cleans pet’s face, ears, & body. I use it a lot to wipe my paws and legs. Some of the key ingredients of Petkin Petwipes are aloe vera, lanolin, vitamin A & E and Oatmeal. 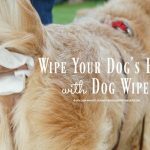 These wipes are pawsome to wipe dirt and especially control doggy odor. 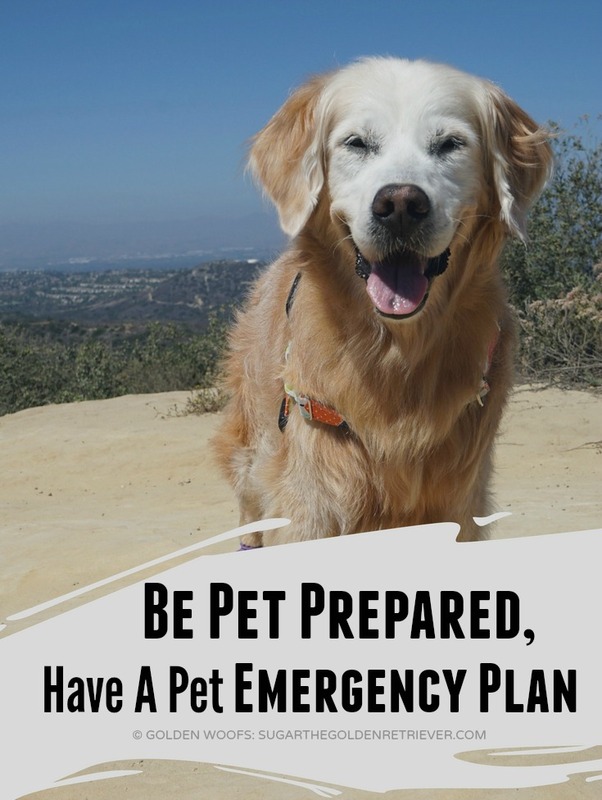 I always use Petkin wipes after a hike or nature walk. It wipes off any dirt might have gone on my fur. It help reduce dander that can cause allergies. 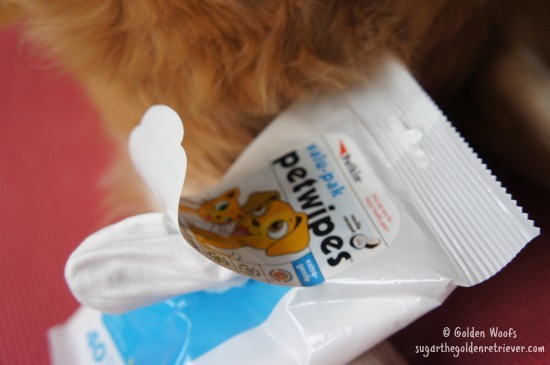 Petkin Petwipes is a must have for every pet parent. 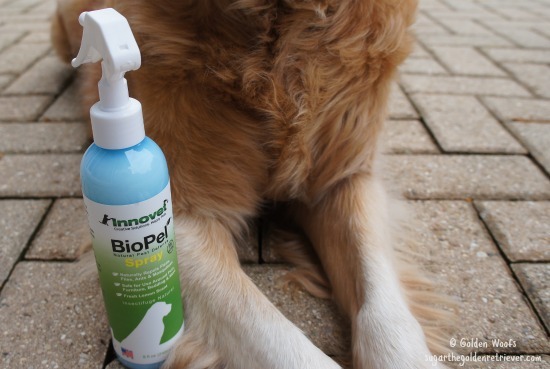 2) Innovet BioPel Spray: I am familiar with Innovet brand as I use their PurOtic Ear Cleaner. BioPel is a natural pest defense spray. It repels fleas, flies, ants and mosquitoes. It does not contain harsh chemicals. 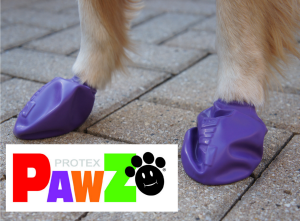 What’s PAWsome about it is that dogs and cats can use it. Also, you can spray BioPel anywhere pest protection is needed, like pet beddings, couches, tables, floors and countertops. One of the active ingredient is lemongrass, so when sprayed it has a fresh lemon scent. BioPel is going to be very useful this Summer season. 3) Aussie Naturals: Wagga Wool: A DOLPHIN toy with reloadable water bottle. Aussie Naturals are known for their 100% environmentally friendly toy and rescue tested. They use 100% natural sustainable material. 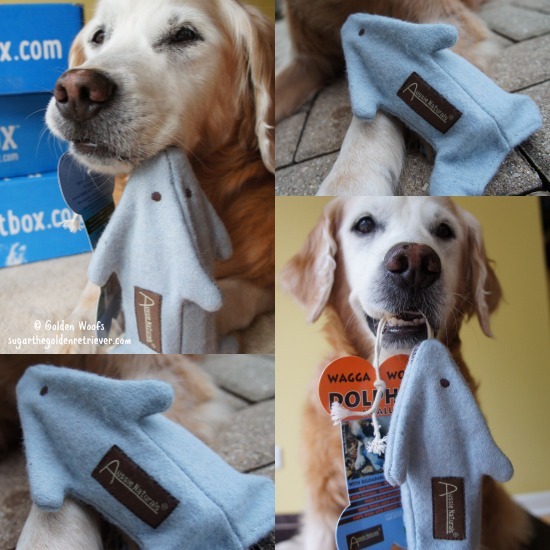 A PAWSsome brand and toy. a) Dingo Market Cuts Chicken Jerky: A treat that is made in America in a USDA inspected facility. It is made with 100% real chicken. There is no artificial flavors, colors and no chicken-by-products. b) Cocotherapy Fruit Crunch Treats: Fruity Freeze dried treats made with coconut oil. 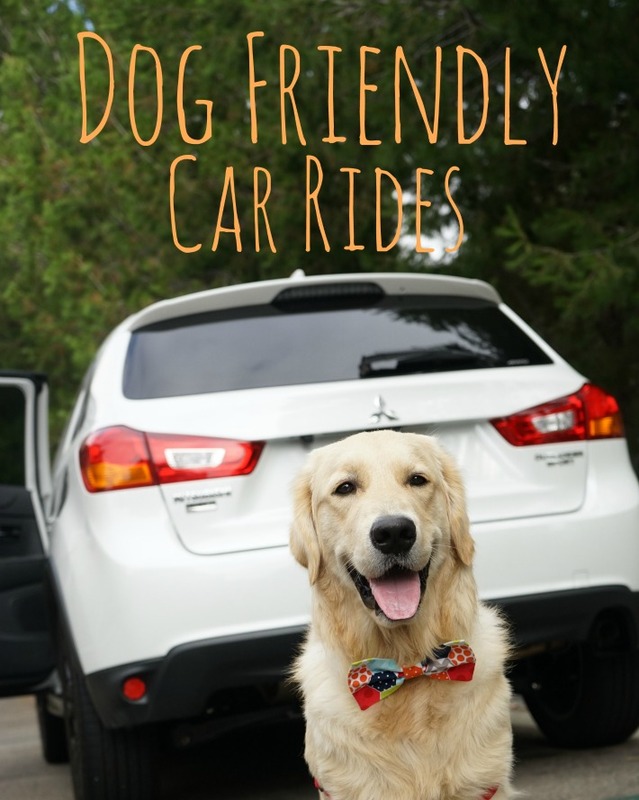 It’s a treat that both dogs and cats can enjoy. Golden LOVE it as I enjoy fruits as a treat. Cocotherapy uses organic fruits, blueberries, mangoes, pineapples, cranberries and my favorite bananas. These freeze dried fruits contain no artificial colors or flavors and no added sugar, salt or preservatives. 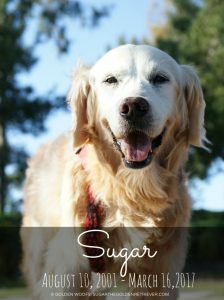 Golden LOVE this fruity crunchy treat! 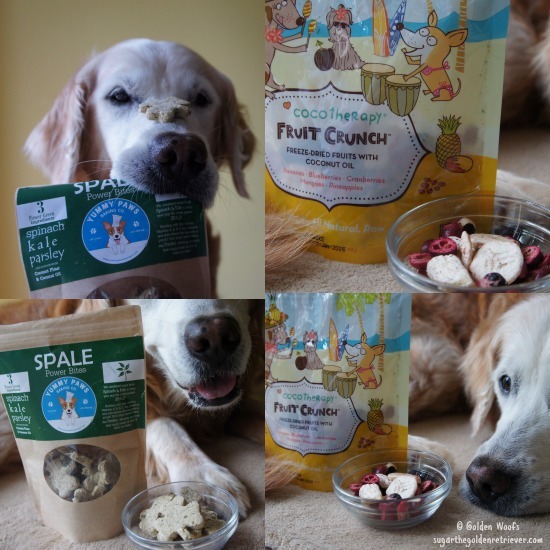 c) Yummy Paws: Spale Power Bites: Treats made with 2super foods Spinach + Kale -SPALE. Golden LOVE it and a healthy treat. It is also made with parsley, coconut flour and coconut oil. These treats are bursting with fiber, calcium, Vitamins A, E & C, iron and potassium. The parsley is an added ingredient that helps your dog to have fresh doggy breath. 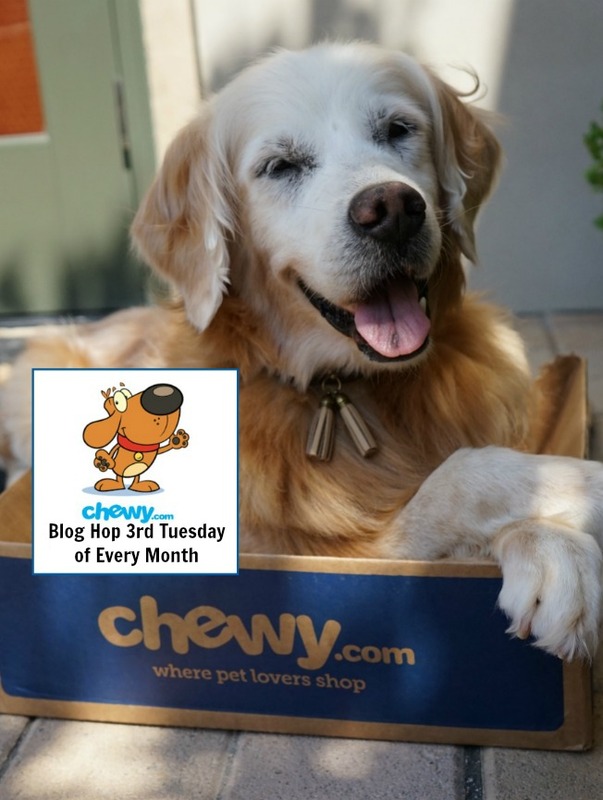 Will share more about Yummy Paws on our 6/17 Tasty Tuesday post. 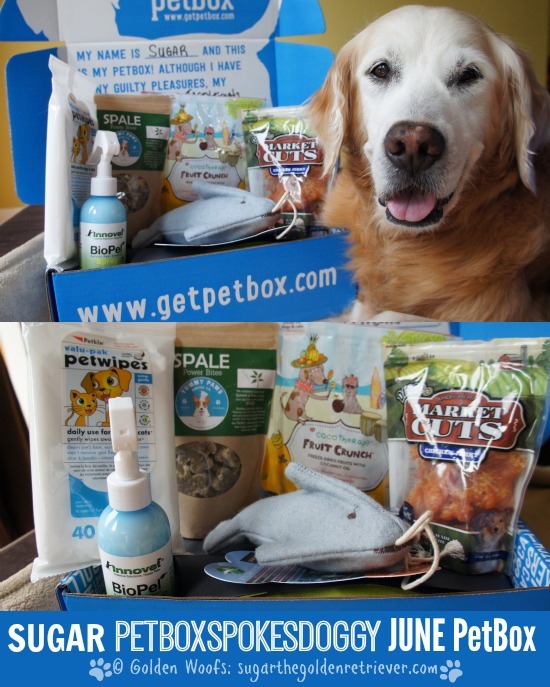 PetBox is a monthly delivery service box of goodies for your dogs and cats. 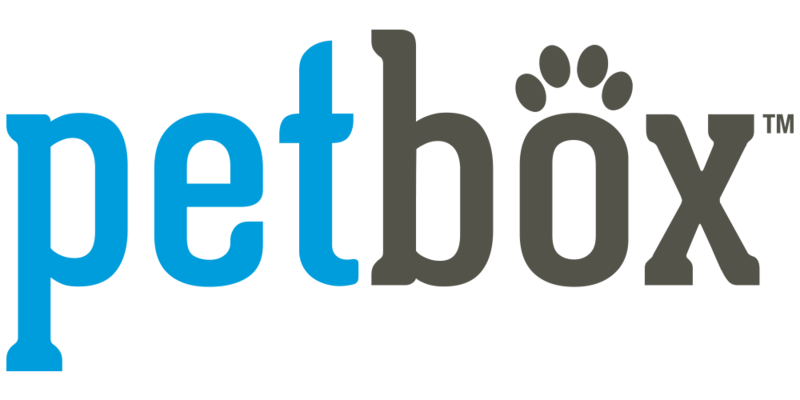 PetBox has an array of PAWsome pet brands, toys, healthy treats and grooming products. 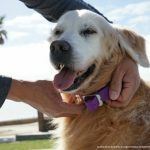 You get to customize what products your pet receives. 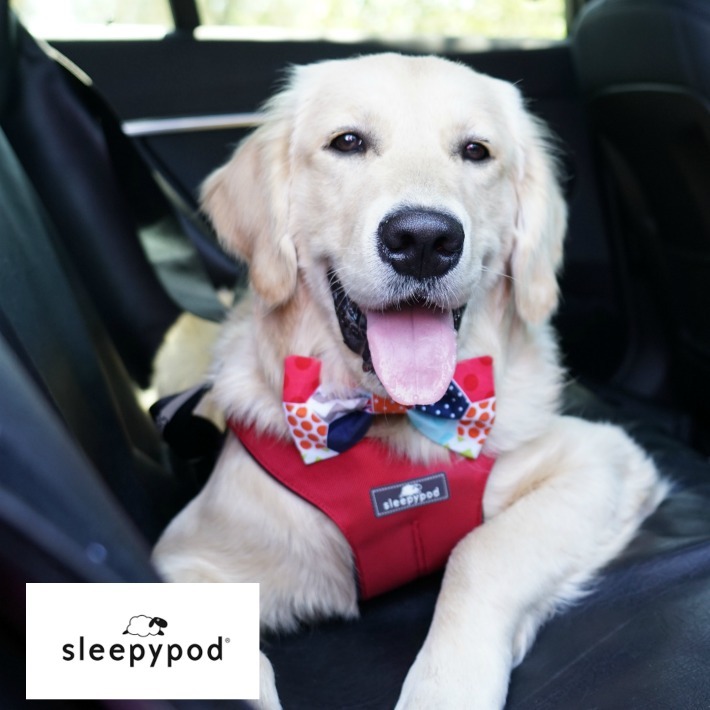 As a member you get a $50 value in each PetBox for as low as $29/month, PAWsome savings. Also, Shipping is always free, within the US. I invite you to join PetBox, use code SUGAR10 for 10%off. PetBox is Dedicated to all animals’ health and happiness. PetBox feeds a rescue animal for each box shipped. Follow the giveaway widget below to join and win a PetBox for your rescue/shelter group. 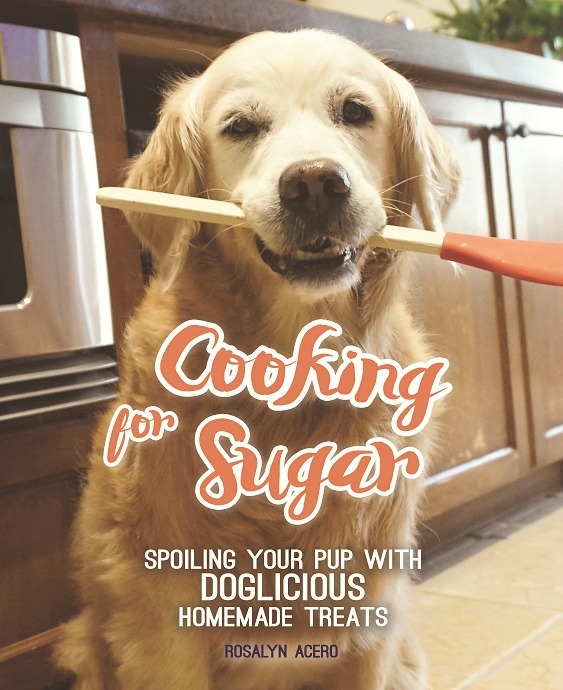 Disclaimer: PetBox provided Sugar a year subscription as a SpokesDoggy. 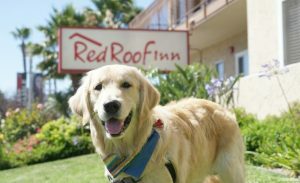 Sugar (Golden Woofs) will help promote PetBox goods and services. 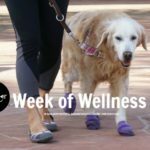 Golden Woofs only shares information we feel is relevant to our readers. Looks like you got some great stuff in the Pet Box again this month! I think I might need to get the pet wipes for Chewy. He gets weepy eyes sometimes. Not sure why. I need to check his kibble. Maybe he’s reluctant to eat because of an allergy? Nice one Sugar. Quite a collection of goodies there. Have a tremendous Thursday. We would love for our local shelter, PetSavers Shreveport to receive a free PetBox! The Aussie Natural toys are so cute! We got the duck one in the PetBox we got a few months ago, and it’s a fun tug toy. Looks like a fun box. 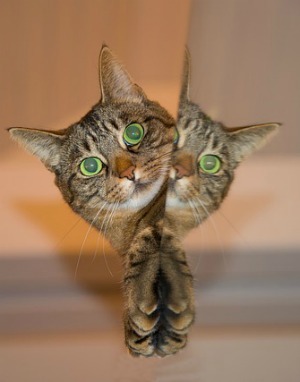 Would love for one to go to our local humane society— Hamilton Co Humane Society in Noblesville, Indiana! Dogs Without Borders is the group I volunteer with and that rescued my Sophie. They saw her potential as a great first time dog and guided me her way. Wow, that was a lot of good stuffs!! Almost Home in eastern, pennsylvania. 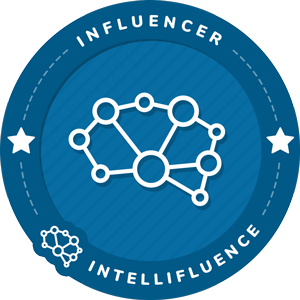 TY! I adopted Barley from the Ashtabula County Animal Protective League. The dogs there would love a treat like this! 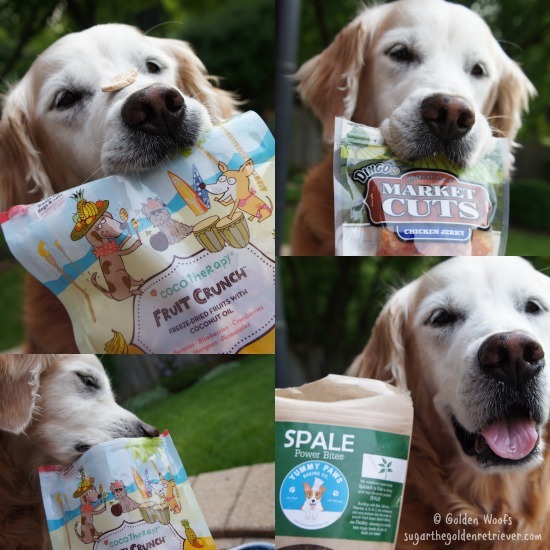 Oooo, those treaties look FABulous!! Ma wants to start givin’ me coconut oil! Pike and I adored the toy, and the fruit treats were to die for! I love this month’s box! 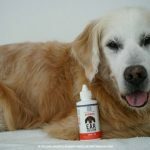 That spray is going to be so useful… I am using a different product for fleas, but sometimes I see sugar ants crawl on Shiner when she is chilling by the kiddy pool with us. We can’t wait to try the Cocotherapy fruit treats. They make me wish Nibblet was here because I know that she would just love them! What a awesome giveaway to a shelter. This is a no kill shelter. They say “Where new beginning have Haappy Ending! Blackie was left in a dog run for 3 days and the people next to them call the Atlantic Iowa pet rescue to come and get him. They had given him water and food for the 3 days after the owner moved out and did not take him with them. He was an outside dog but now He love to be with me. He’s 10 years old this year and doing great! The pet organization I would want this to go to is SICSA, Society for the Improvement of Conditions for Stray Animals (www.sicsa.org). Thanks!